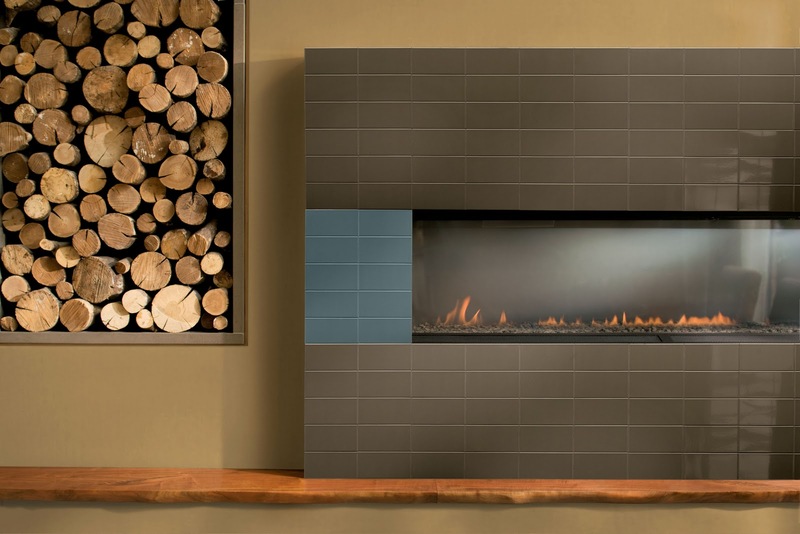 Another cool innovation I saw at Coverings last week came from Tennessee-based Crossville. That innovation was a partnership with Benjamin Moore paints called Color by numbers. Crossville developed a palette of 16 colored wall, floor, listello and trim tiles to coordinate with a palette of Benjamin Moore Aura colors. Between they two companies, they produced a full and complimentary palette that's bound to take away a lot of the guesswork out of room design. Here's the link to a .pdf that gives an overview of the program. You can find out more information from Crossville's website and anywhere Bejnamin Moore paints or Crossville tiles are sold. Bravo Crossville! Love this idea. The uses are almost endless and pairing it with the Benny Moore catalogue makes my job easier ... which is always a good idea. Any idea if they're planning on adding to the 16 colours? I have a feeling that this is a test run to see if it sticks. It's a really great idea and I hope it takes off. 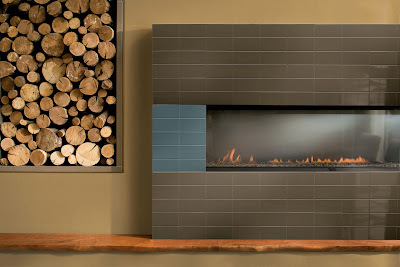 Very cool idea and one I missed at Coverings. 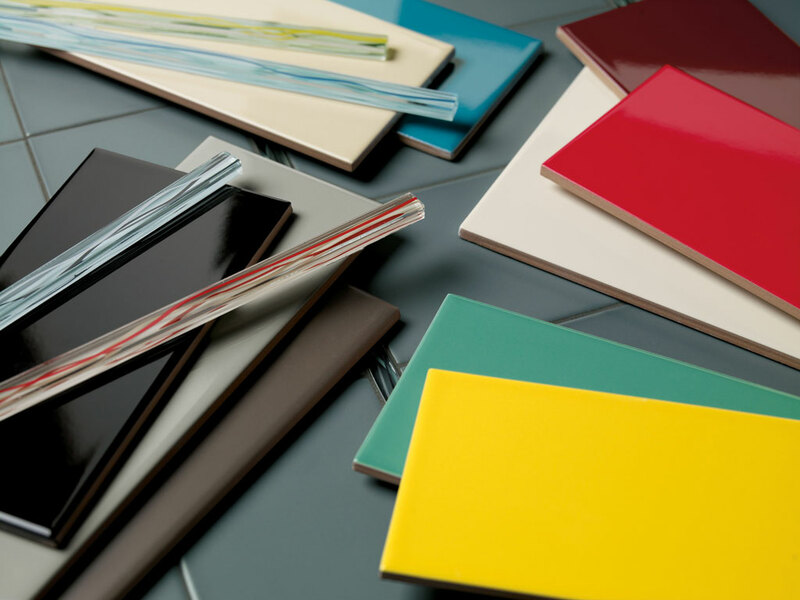 Matching and finding ceramic tile glazes to work with designer color schemes is a difficult and time-consuming process. I'm excited about this idea and hope it works well for both companies. I'll be excited to see if the idea gets traction. If it catches on the implications for design professionals could be positive as well. I'll keep an eye on this as it has some serious possibilities. Can't believe I missed that at the show... thanks so much for sharing Paul! Any partnership with the Gods of Color should be a hit. I think it's a terrific idea for manufacturers to work together like this. It's a great resource for designers as well as for regular folk. I say anyhow.